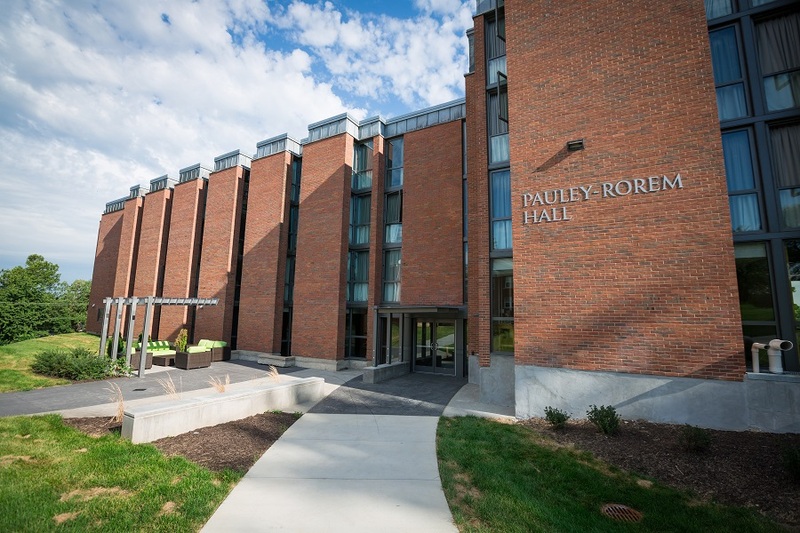 Pauley-Rorem Hall is home to approximately 150 students (mostly first-year students). 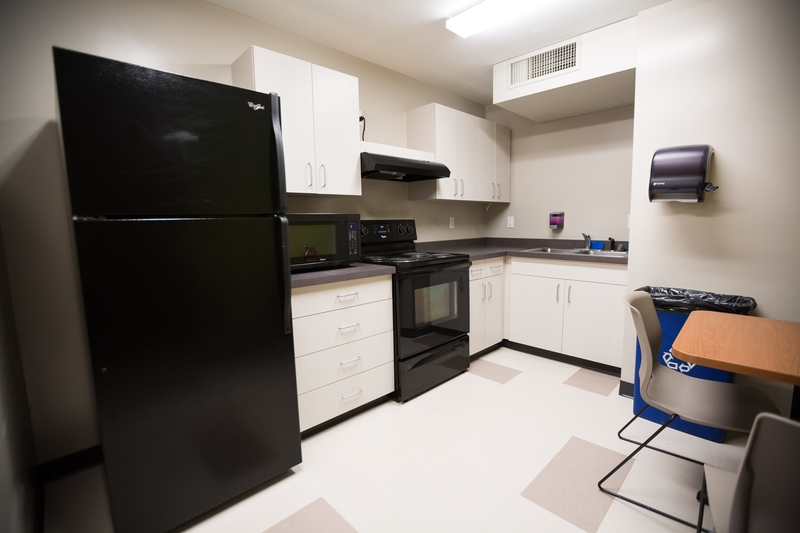 The residents take advantage of the sand volleyball pit behind the building, the close proximity to the Small Multi-Sport Center and the numerous opportunities for involvement including the Mount Vernon Community Halloween Party and Summer Slam. 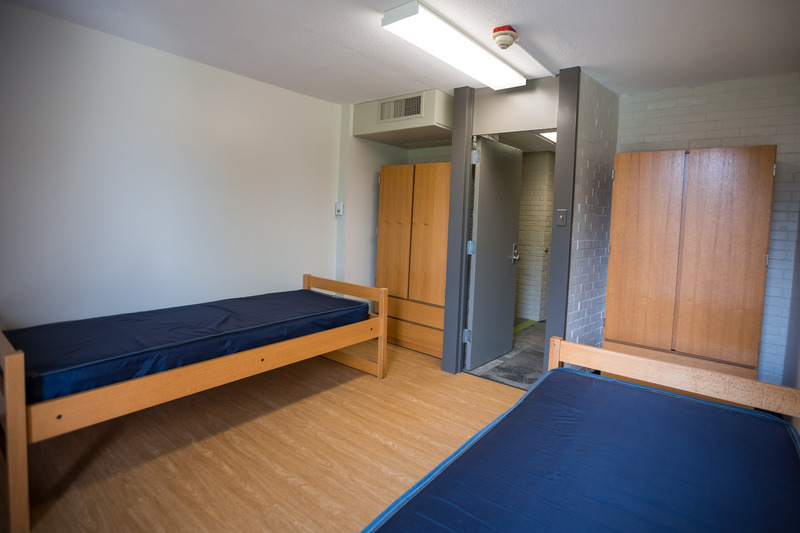 Pauley-Rorem Hall was part of a major renovation of several of our residence halls completed for the 2015-2016 academic year. 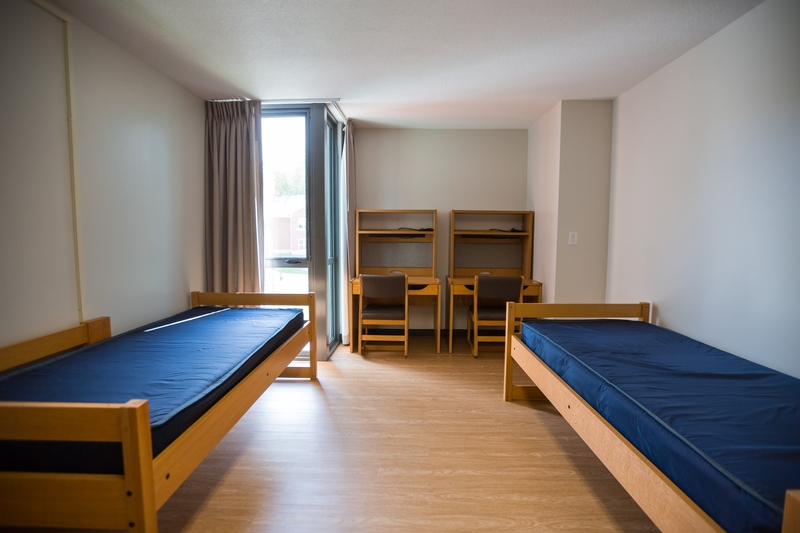 This renovation included updates to the sleeping rooms, bathrooms, lounge spaces, and kitchen. Pauley Hall, named for Clarence O. Pauley, Class of 1901 and member of the Board of Trustees from 1944 to 1964, and his wife, Maude Strobel Pauley, Class of 1903, was until September 1971 a men's residence. Then an exchange was effected between Tarr Hall and Pauley in order to bring women to the western end of the campus and men to the center of the Hilltop. In the fall of 1976, Pauley became the Women's Academic Residence. 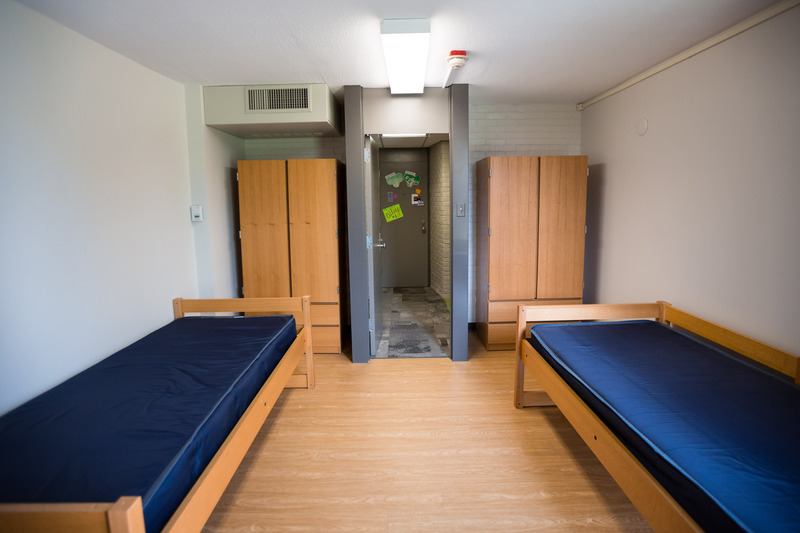 From 1984 to 1989, it was home to the coeducational Pauley Academic Program, and from then to 1996 a coeducational residence hall before becoming an all female hall again. Rorem Hall, named in honor of Gaylord C. Rorem, Class of 1911, and his wife, Alma Bergfeld Rorem, Class of 1910, was originally a men's dormitory. From 1977 to 1984, it was the Men's Academic Residence. 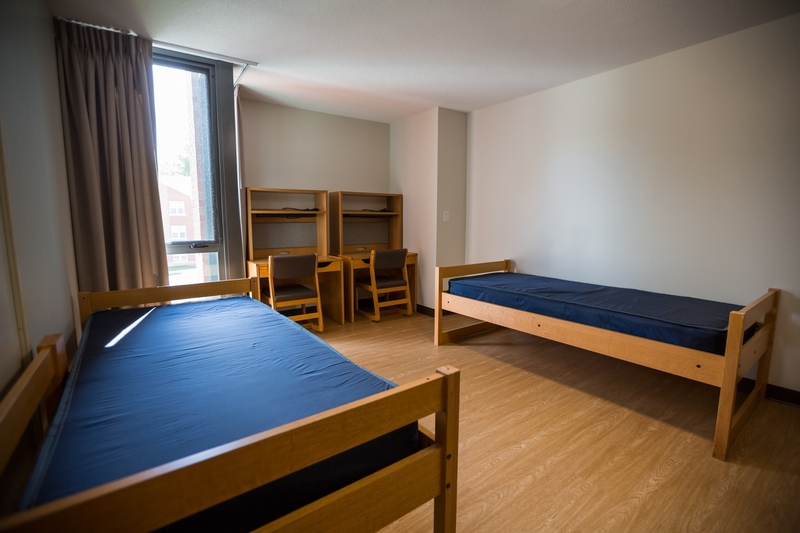 In 1984, Rorem became a coeducational residence hall and in 1996 returned to its original status as a men's hall.